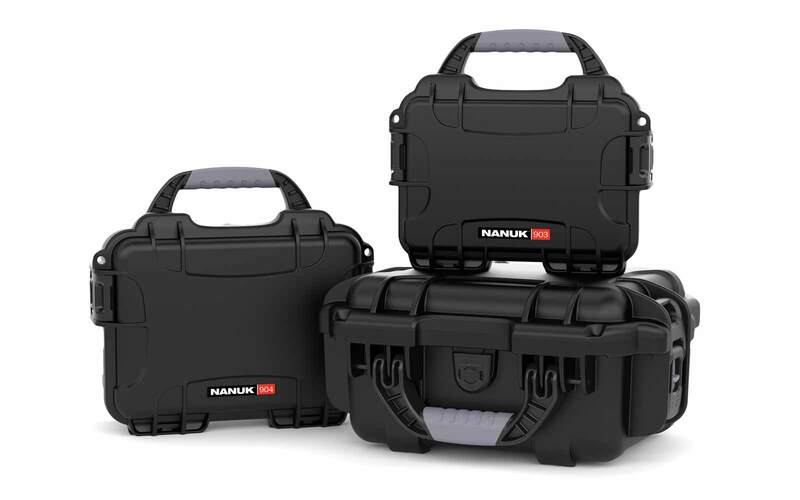 The bezel system that is inside NANUK cases means that various features can be added to extend or customize the storage and transport options of the case itself. 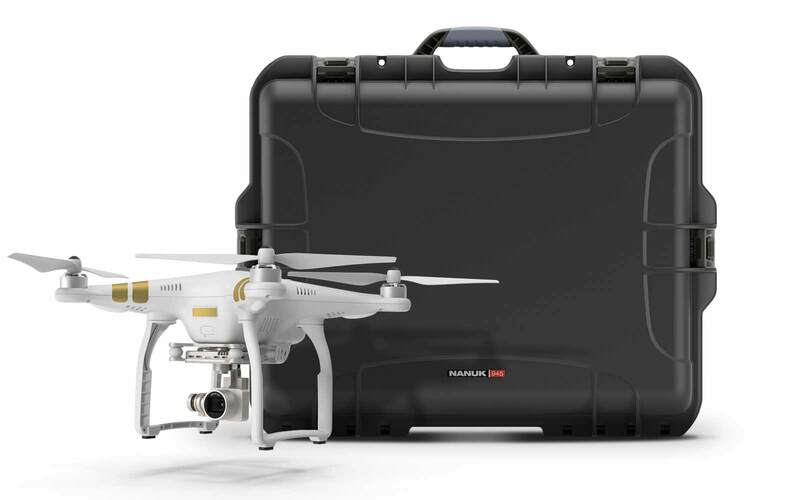 Various foam and padded layers and dividers can be included so as to ensure that you can protect whatever you like during transport and it also allows for the addition of a waterproof lexan panel. The waterproof panel is 3/16" thick and made from polycarbonate. 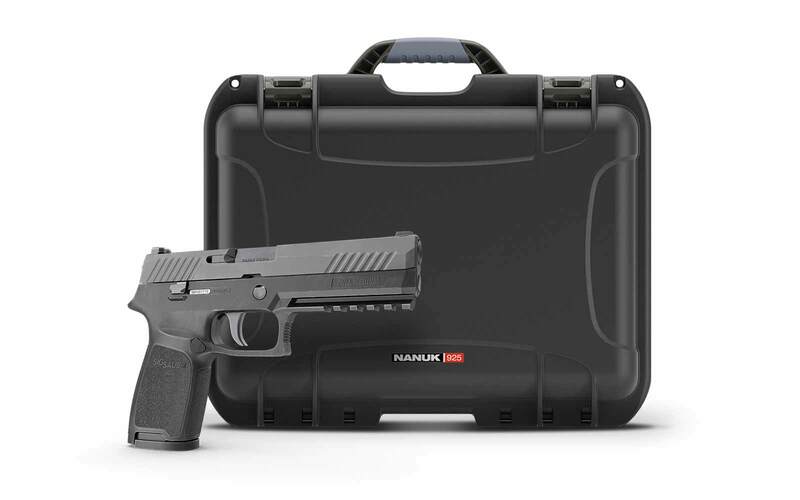 The kit also includes mounting screws and an adhesive waterproofing gasket that is die-cut perfectly to shape. 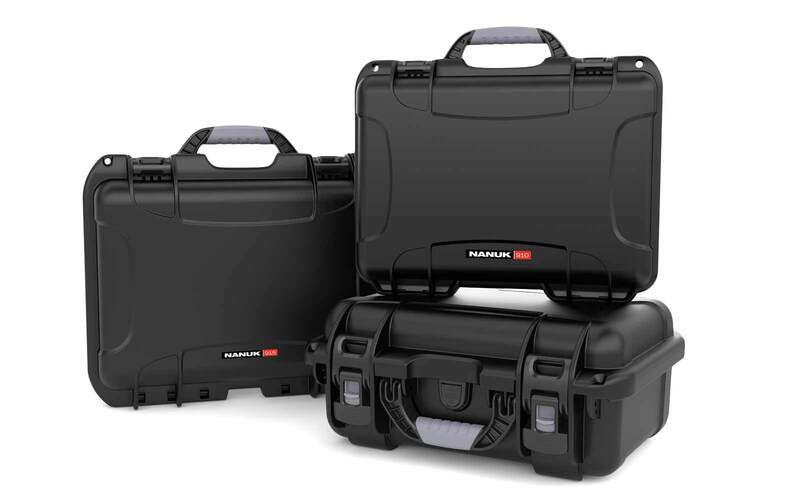 The waterproof panel kit can be added to orders of any size of NANUK case. These panels are exactly what I needed. So much better than my original plan which was to fabricate panels myself. Being able to purchase pre-made, high quality top and bottom panels expedited the process of completing my product. Couldn't be happier with the fit and quality of these panels. Great looking clear panel that fits directly into a Nanuk 903. The screw holes lined up perfectly. No complaints. No drill required. Would buy this combination again! 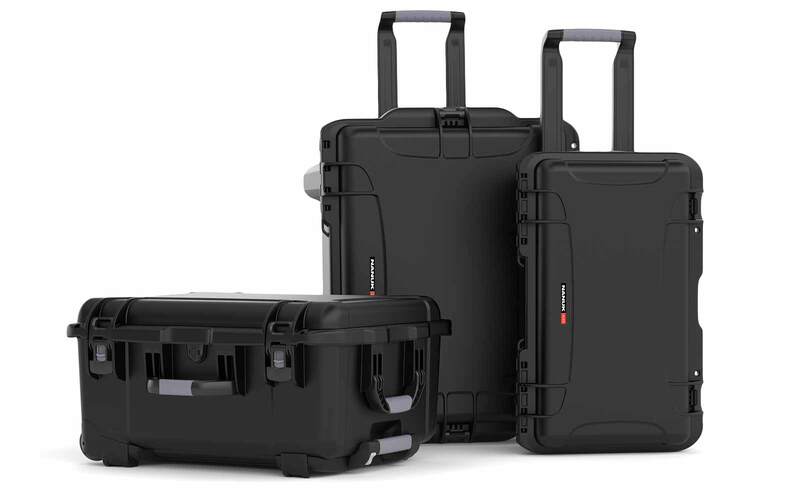 The staff at HardCases.ca was quick to contact us with a delay in one of our ordered items. They offered a replacement of the item at the same price which was awesome. With the fast shipping, we were able to get started on our case project right away. Thanks for all the help and support. 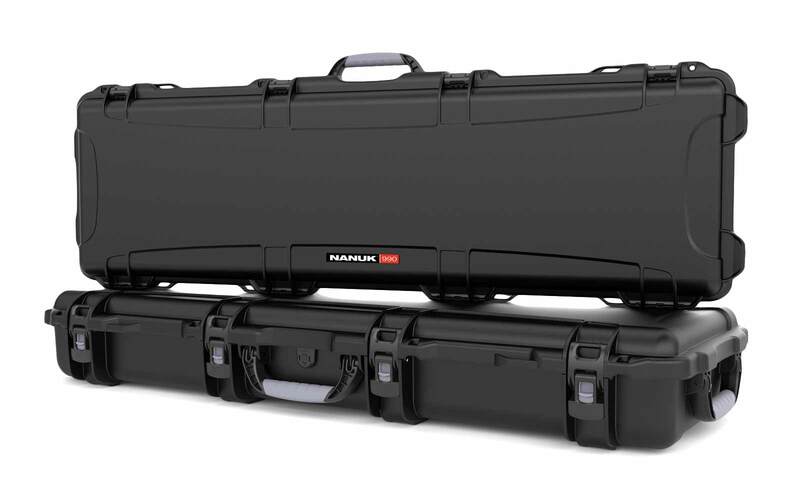 We love buying Canadian so Nanuk is only supplier of our field cases. Good Quality, made in Canada. 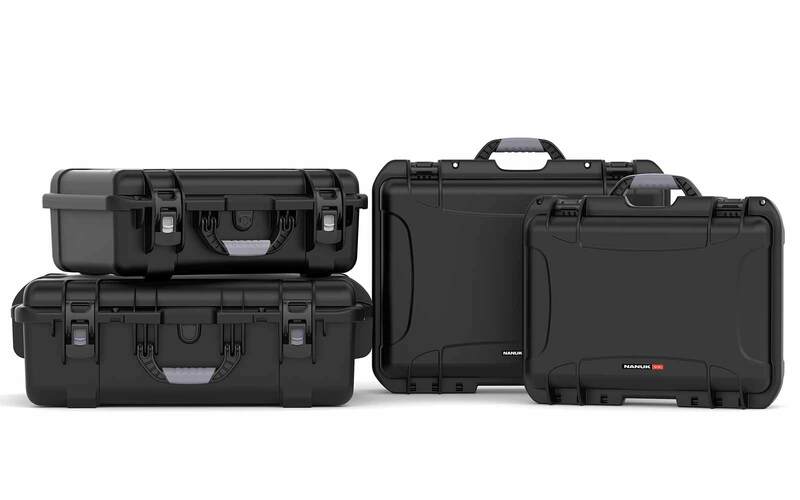 A legitimate alternative to other quality brands such as Pelican Cases. 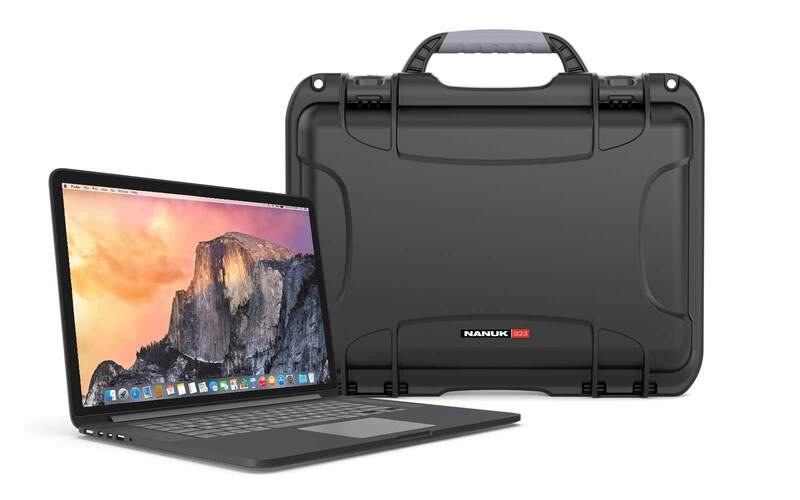 Thank you for taking the time to leave a 5 star review and post the picture of your Nanuk case Shawn! Happy Holidays!